Mr. Fred Lee Miley, 77, passed away on Wednesday, September 5, 2018 at Tift Regional Medical Center. Funeral services will be held Saturday, September 8, 2018 at 2:00 p.m. in the chapel of Albritton Funeral Directors with Dr. Fred Evers officiating. Interment will follow in Tift Memorial Gardens. The family will receive friends on Friday, September 7, 2018 from 6:00 to 8:00 p.m. at the funeral home. Jamie Miley, Kevin Miley, Shane Miley, Michael Miley, Dustin Hobbs and Justin Hobbs will serve as pallbearers. Mr. Miley was born August 9, 1941 in Cook County, Georgia to the late Wilbur Lee Miley and Grace Lou Holland Miley. In addition to his parents, he was preceded in death by his former wife, Virginia Merritt Miley, one sister, Jean Williams, two brothers, Johnny “Bill” Miley and Pete Miley. He married Cindy June Gray Miley in January, 2003. Mr. Miley was a veteran of The United States Army serving in the Vietnam War. He was self employed and owner of Countryside Auto Upholstery and had lived in Tift County most of his life. 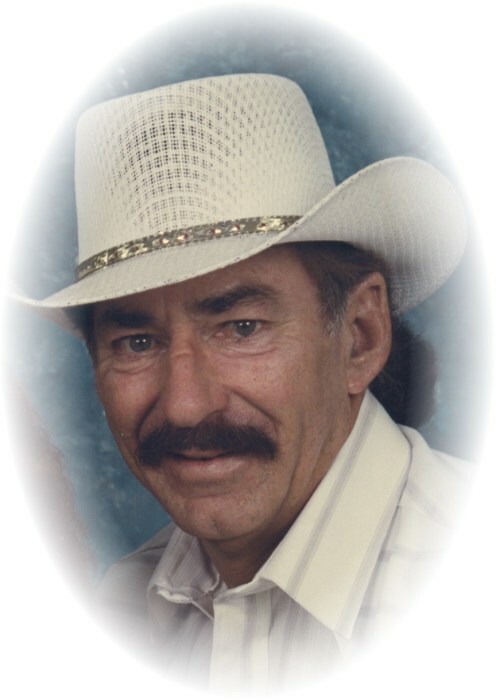 He enjoyed camping, bluegrass and country music. He was a musician and played guitar in the “Our Way” band. He loved his family and friends. In addition to his wife, he is survived by two daughters and sons-in-law, Lisa and Hal Cornell of Ocoee, Florida, Mary and Chad Mallow of Tifton; one step daughter and son-in-law, Tammy and Mike Fordham of Lenox; three grandchildren, Cody Cornell, Casey Mallow and Sarah Mallow; five brothers, Buddy Miley of Adel, Louis and Vicki Miley of Jacksonville, Joe and Maryann Miley of Lenox, Tommy and Sherry Miley of Tifton, Danny Miley of Adel; three sisters, Polly and Teddy Spikes of Alapaha, Ella Mae and Waldo Warren of Adel and Cindy Kilgore of Valdosta.